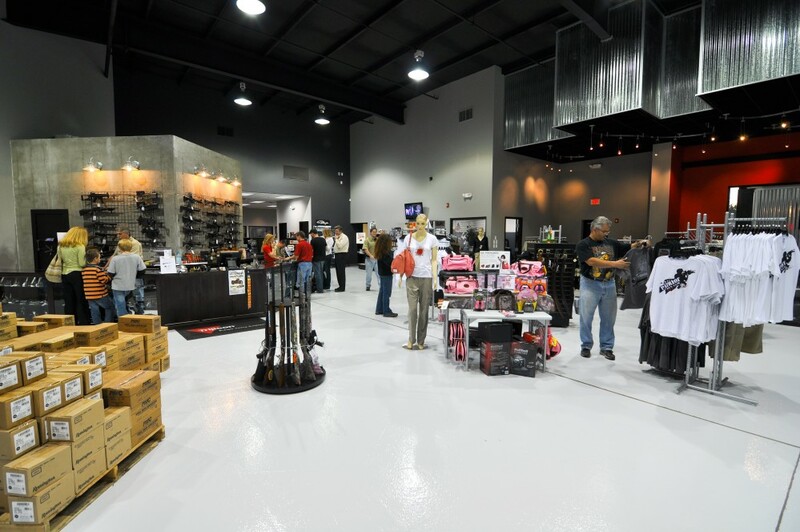 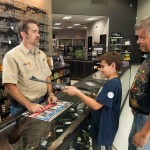 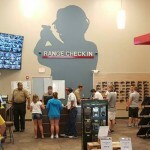 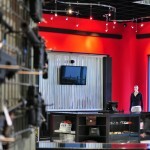 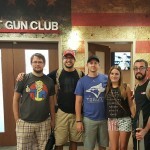 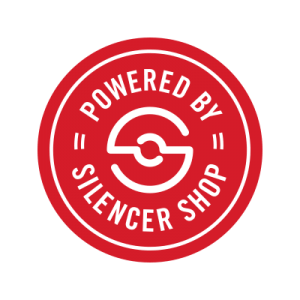 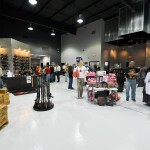 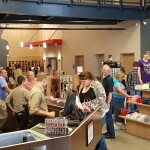 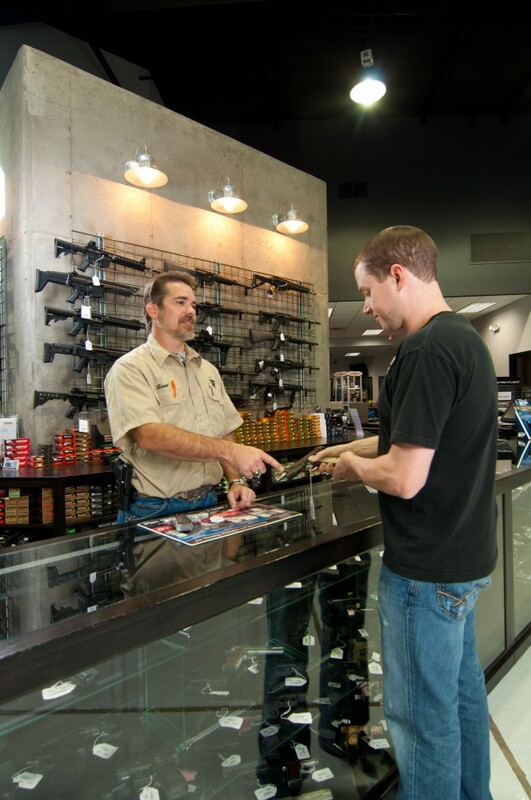 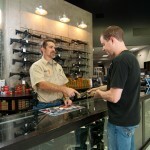 Point Blank Range has an extensive Proshop, carrying a large variety of products from all the major brands. 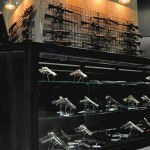 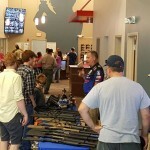 We also have a specialized inventory of hard-to-find firearms. 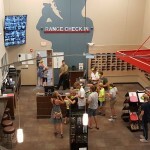 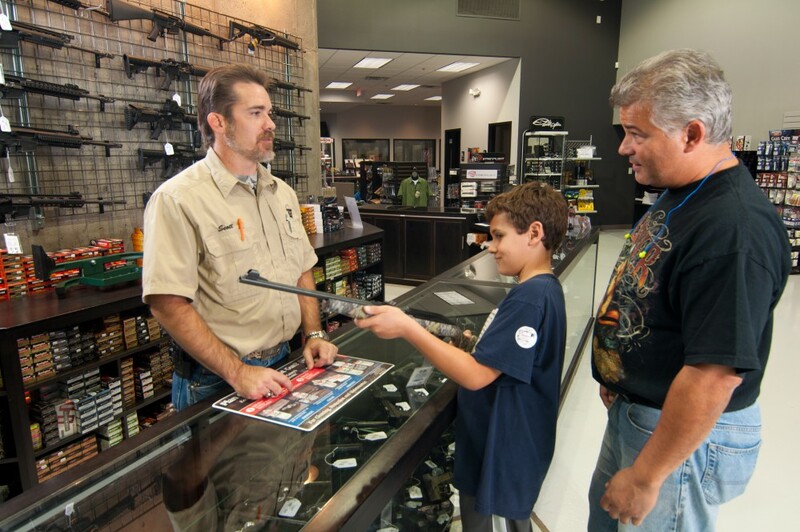 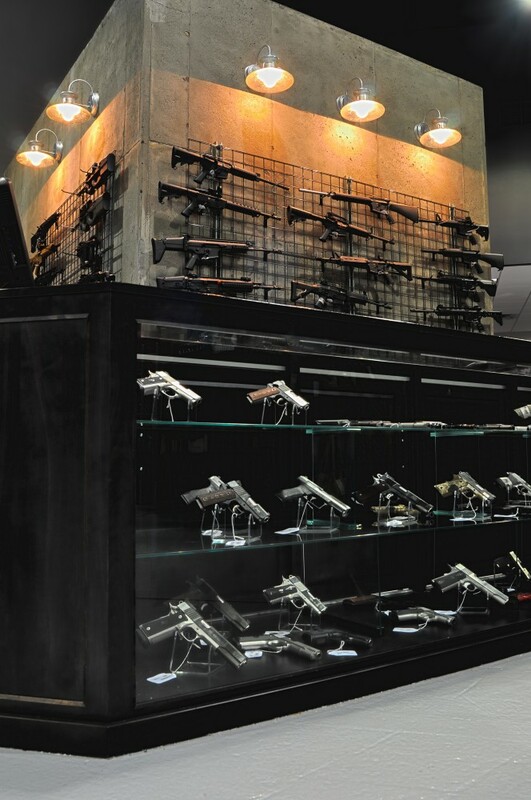 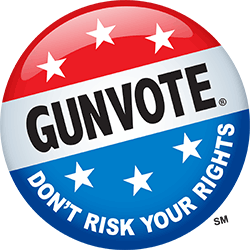 We carry firearms and accessories from Glock, Sig Sauer, HK, Kimber, Nighthawk Custom, Wilsom Combat, Para Ordinance, Ruger, FNH, Colt, Beretta, Smith and Wesson, Springfield Arms, KRISS, KAHR Arms, Magnum Research, Walther, Rock Island, Century Arms, RRA, Daniel Defense, LWRC, LMT, IWI, DPMS, Savage, Remington, Bushmaster, Mossberg, UTAS and Winchester. 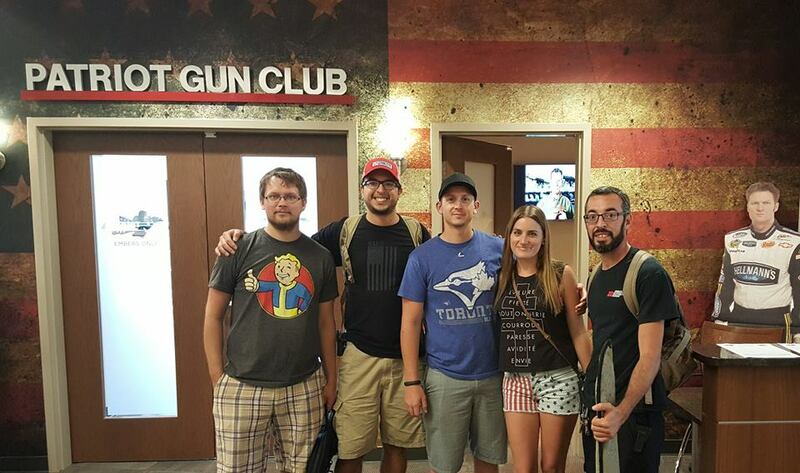 I’m sure I missed a couple but you get the idea. 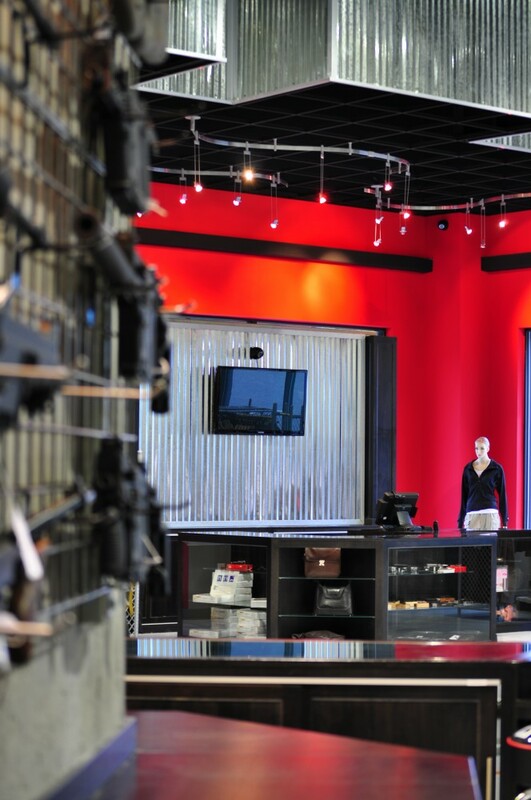 In our optics department you will find the full line from Trijicon, Eotech, Aipoint and Elcan. 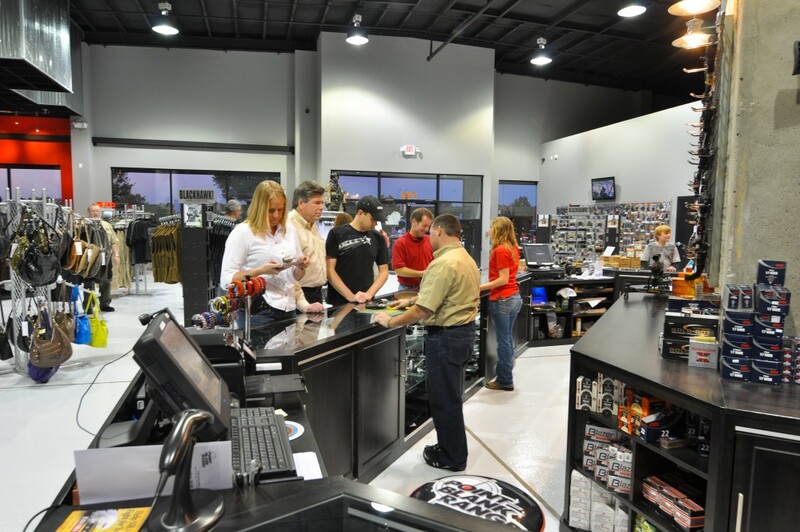 Point Blank Range is the only Elcan Distributor in the Carolinas and one of only a few on the east coast. 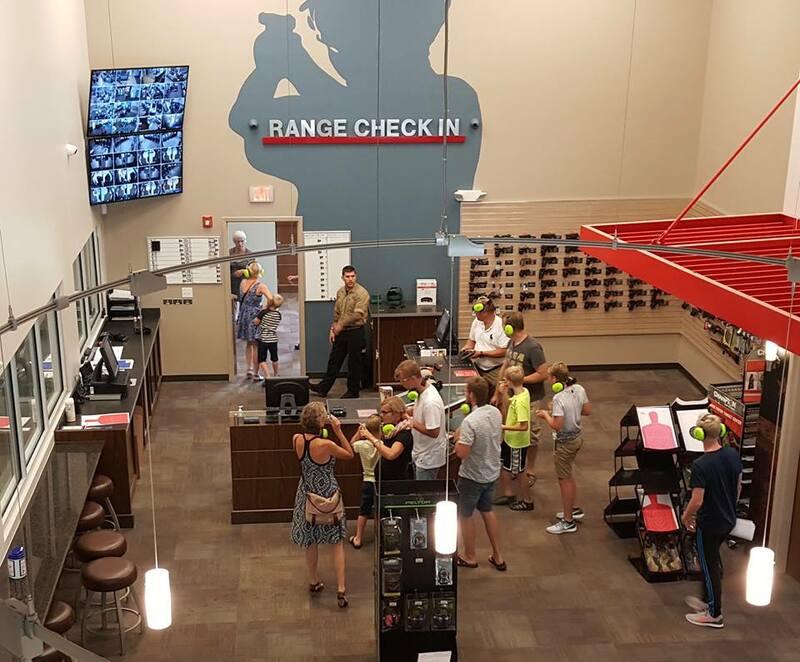 Come see why this sight was chosen for our elite special operations personnel. 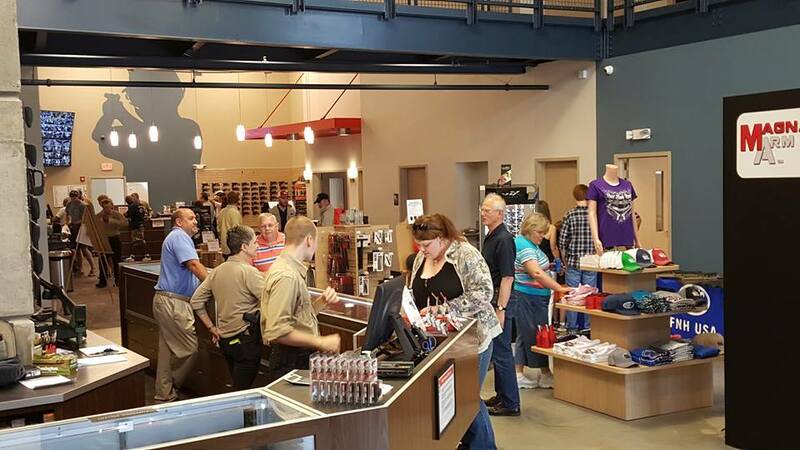 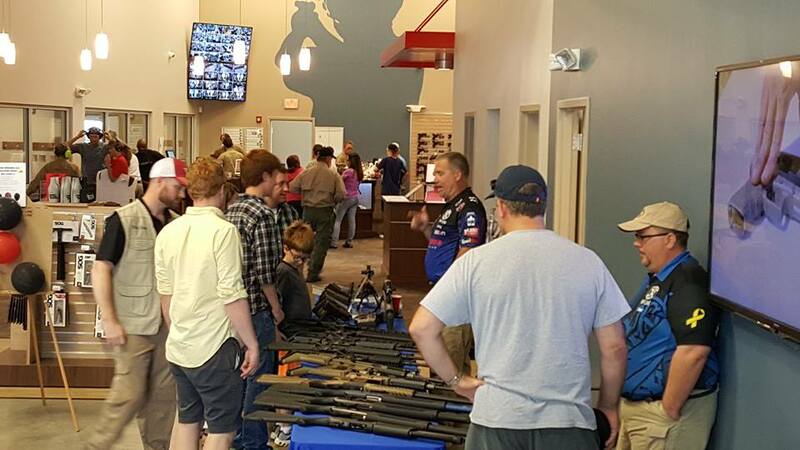 Point Blank Range also offers our exclusive, in-house, Lifetime Warranty on all our Firearms, and in-house Gunsmithing Services.